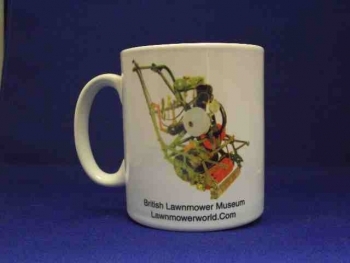 Mug depicting the famous ATCO STANDARD lawnmower. Design may be slightly different to that pictured. Atco standard is still there, different text style/font on mug.